When you’re home alone, perhaps the thought has crossed your mind: “What happens if I hurt myself and no one is here to help me?” In the case of one Pizza Hut customer in Arizona who fell while waiting for her order, help came in the form of a pizza delivery man. The 69-year-old woman lives with her daughter and son-in-law, who had gone out for dinner last week, reports the Apache Junction/Gold Canyon News. She was reaching for her purse to fetch payment for her Pizza Hut order when she caught her toe on a drop cloth and fell to her floor, landing on her face. She called her daughter, but didn’t want to call an ambulance because she was worried her insurance wouldn’t cover it. Despite her pain, she crawled over to the screen door to unlock it for the delivery man. When he arrived, he offered to wait with her, she said. Her daughter called and the delivery man answered, explaining who he was and saying he wouldn’t leave the woman by herself. 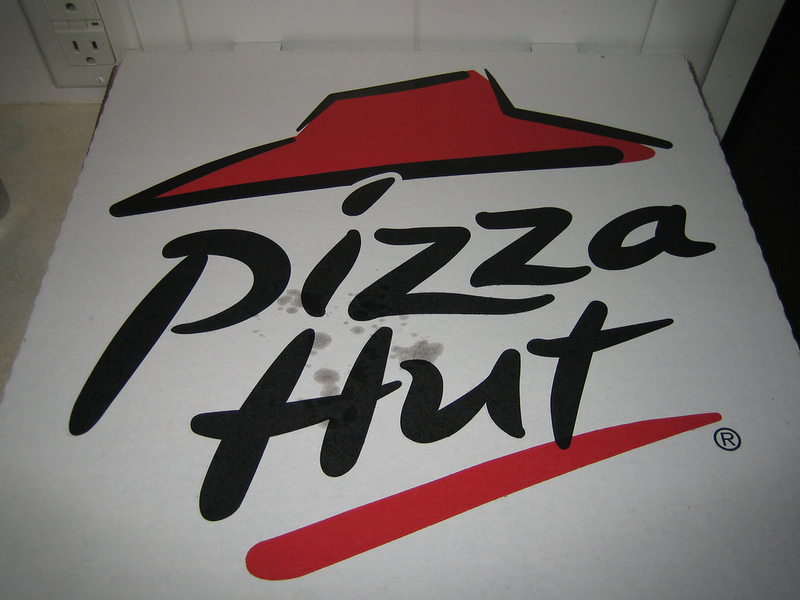 When the woman’s daughter and son-in-law got home, the Pizza Hut worker helped them get her in the car to take her to the hospital. As it turns out, she’d broken her humeral neck at her shoulder and arm joint. In the end, the delivery guy refused to take the tip she offered him. “It’s the human thing to do. I just happened to be there,” he said.